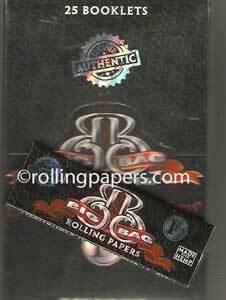 Pure Hemp Rolling papers are known as oen of the the original hemp papers. 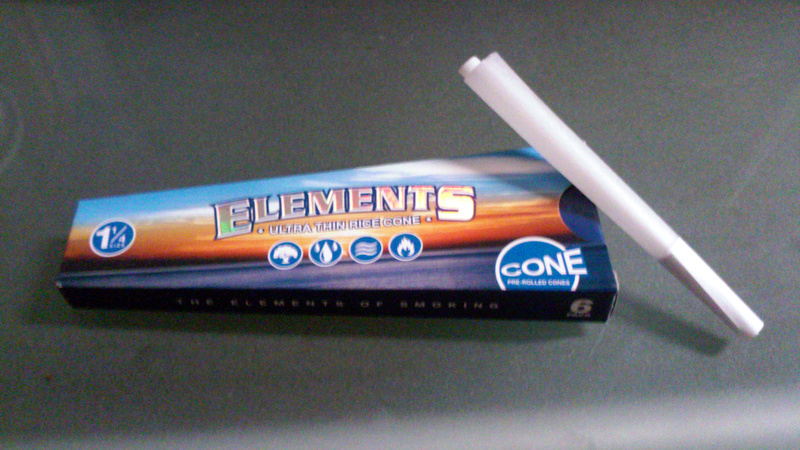 These single wides are a 70mm gummed rolling paper. 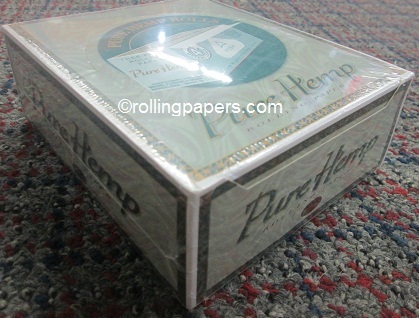 Each box contains 50 booklets per box with 50 leaves per booklet.